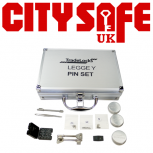 At CitySafe UK we offer a variety of domestic locksmith tools. 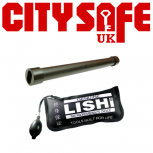 Our uPVC door opening tool includes a wide selection of tools which will allow you to gain access to properties with as little damage to the actual door as possible. 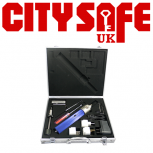 We also have available a range of Mortice Lock Impressioning Sets which will make impressioning mortice keys on a job easier and faster.